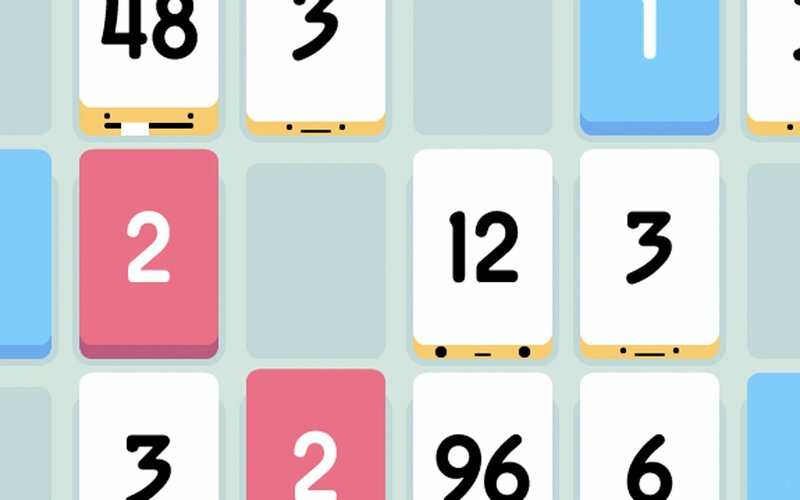 Threes is a puzzle game for iOS from Ridiculous Fishing artist Greg Wohlwend and thatgamecompany designer Asher Vollmer. At first glance it reminds a lot of Letterpress, which is a fitting comparison in at least one way. Threes is just as addictive as Loren Brichtners word game. Considering how much time I’ve spent with Letterpress, that says a great deal. Threes is really easy to pick up and pretty much impossible to put down. The swipe based controls means that you can play it one-handed, and since it’s a turn-based game you can take as long time as you wish between each move. In short, it dethrones 10000000 as my favorite bus game. For a game based on geometry and numbers, it also boasts a surprising amount of charm and personality (as long as you turn off the intolerable sound effects). I’ve played Threes pretty much nonstop since its release a couple of days ago, and I highly recommend that you give it a shot. It’s available on the App Store for $2.